With just weeks remaining until the November election, our conversations with the candidates continue as we hear from the contenders for Florida’s District 19 U.S. Congressional seat, which includes most of Lee County and coastal Collier County. We’ll talk with Republican candidate Trey Radel and Democratic candidate Jim Roach. With Election Day just over a month away, our series of conversations with the candidates continues with a look at some of Southwest Florida’s State House races. We’ll hear from Republican Dane Eagle and Democrat Arvella Clare who are vying for Florida’s District 77 State House seat. Our conversations with the candidates continue. We’ll hear from Florida Senate contenders Republican Lizbeth Benaquisto and Democrat Debbie Jordan vying for the state Senate District 30 seat. 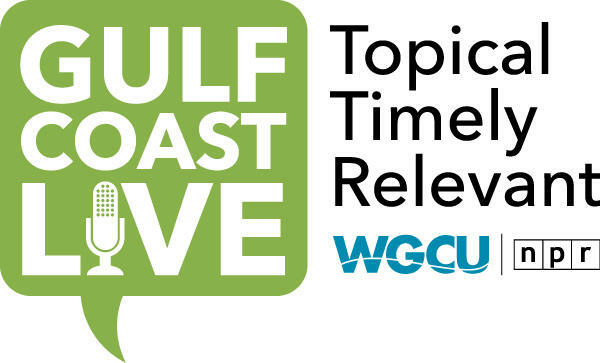 We’ll also talk with Republican Scott Hopes and Democrat Dwight Bullard facing off in November to represent Florida Senate District 39. 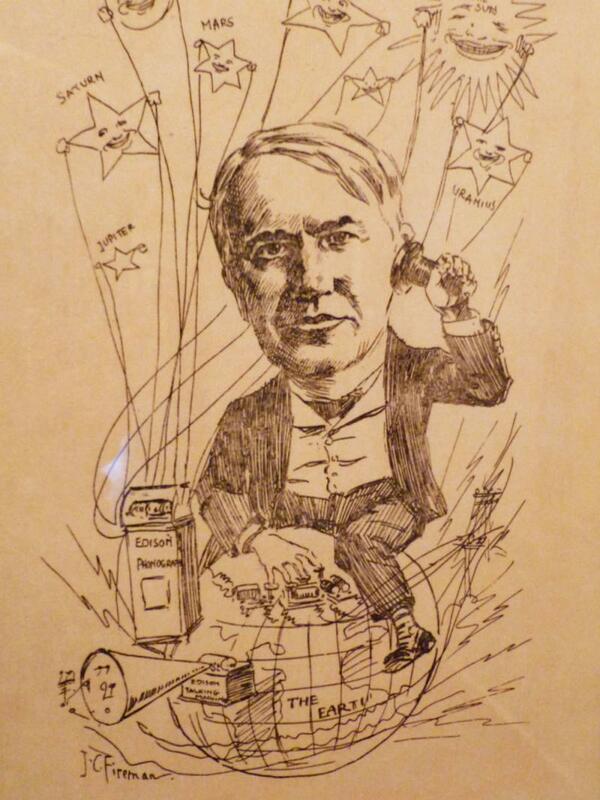 With the fall political season upon us, we’ll explore the newest exhibit at the Edison & Ford Winter Estates titled “Edison & Ford Editorial Cartoons: Then and Now.” We’ll take a look at the role of editorial cartoons throughout the history with a focus on Ft. Myers own Thomas Edison and Hendry Ford.